The impression you get of the young Thomas Edward Lawrence in the opening scenes of David Lean's superb bio-pic Lawrence of Arabia (1962) is that of an inexperienced, delicate and feckless young man - an individual, it seems, completely unfit for military life. Well, that view works dramatically; it establishes a contrasting image of the man at the beginning of the film - a view that will change decisively, as he adjusts himself to the rigours of life in the desert. But the reality was far different than that. Lawrence was a man already well-primed for the campaign to come - steeled, both physically and mentally, by five years of experience in the Arabian desert. And this is what this recent biography is all about. 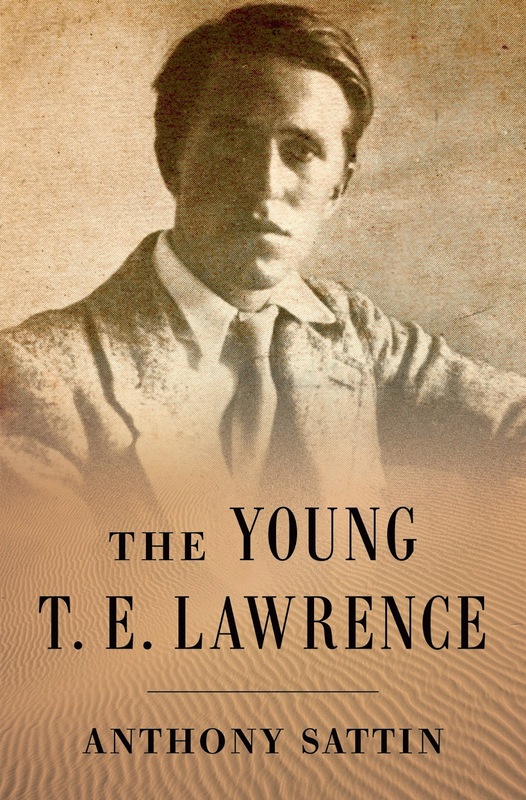 The Young T. E. Lawrence (published by W.W. Norton & Co., 2014) documents the man's pre-war life in the Middle East as traveler, researcher, adventurer, and archaeologist. 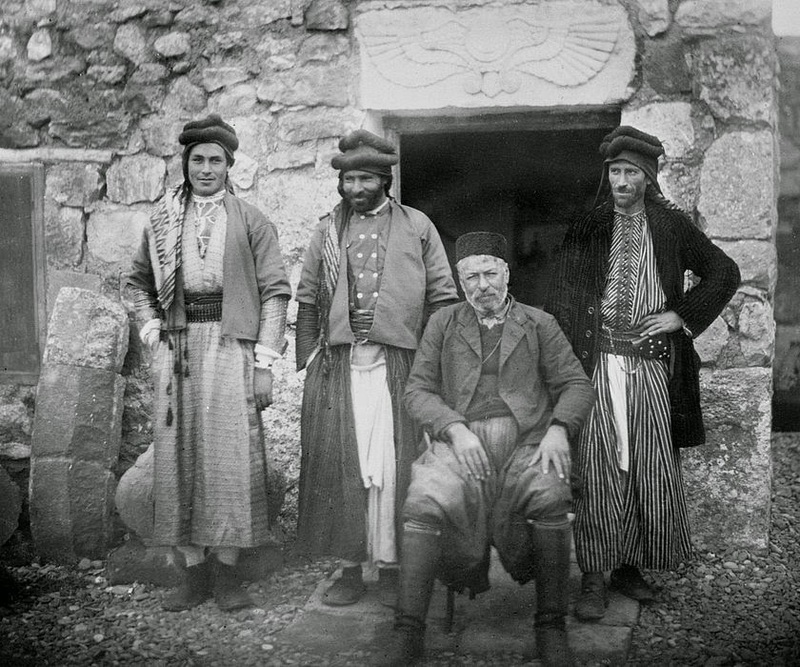 It shows how Lawrence was quickly seduced by the exotic culture he was thrust into - how he came to admire and champion the Arabs, Kurds and Turks that he encountered in Palestine, Lebanon and Syria. The book gives us, in other words, the back-story - to use modern parlance - that helps to explain why Lawrence became, so quickly, such an effective leader of the Arab Revolt. T. E. Lawrence was born in Tremadog, Wales in 1888. He was Thomas on his birth certificate. Outsiders called him Edward. Some of his friends called him "T. E."; but to his family he was simply "Ned". His Arab companions dubbed him "El Aurens". And after his war exploits in the Middle East brought him fame, he was known publically as "Lawrence of Arabia" - a term that is fixed forever, now, thanks to David Lean's epic film. When he was seven years old, the Lawrence family moved to Oxford. As a young boy Lawrence was fascinated with the medieval world. He was especially interested in Crusader knights; and he took up the hobby - along with his friend Cyril Beeson - of travelling around the Oxford area doing brass rubbings of their tomb images. His interest in history attracted him to the Ashmolean Museum at Oxford University. He became a regular visitor there, and worked for them as a volunteer during his teenage years. On one noteworthy occasion, he took the initiative to search ground that had been exposed by the demolition of some buildings in the city. He managed to salvage some significant artifacts and donated them to the Museum. Lawrence had a yearning for independence; he felt unhappy amongst the constraints of his family. Part of the problem was the mystery surrounding his family background (he and another brother were born illegitimately); part of it was because of the behaviour of his domineering mother, who held his father - in Lawrence's phrase - as her "trophy of power". Lawrence came to have a horror of families and of sexual relationships. He seems, in fact, to have found the very idea of sexual relations with a woman as repellant - although, strangely, he later proposed marriage to a woman in 1910. There has been a perennial debate about the nature of Lawrence's sexuality. Some believe he was a homosexual with sadomasochistic tendencies - a view reflected by Robert Bolt and Michael Wilson, who wrote the screenplay for Lawrence of Arabia. Anthony Sattin weighs the evidence in this book and argues that Lawrence was probably "asexual". 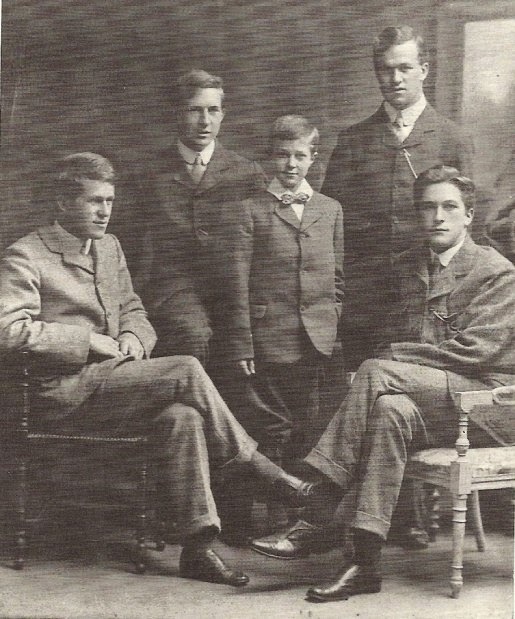 In 1907, at the age of nineteen, Lawrence entered Jesus College, Oxford, to study modern history. He was an erratic student - extremely bright, but only worked really hard when he found the subject matter of interest. He chose to do a thesis on medieval military history. In an early example of the young man's determination and physical stamina, Lawrence did an epic cycling tour of France between July and September, 1908, in order to study a series of medieval castles and churches. In his seven weeks of cycling all over France, he covered 2,400 miles - averaging 50 miles per day, every day. He seemed to relish any physical challenge. And he enjoyed being away from England - free of familiar people and places. The following year Lawrence spent six months planning an even-more grueling trip. He intended to do a walking tour of areas of Palestine, Libya and Syria - as far south as Nazareth, and as far north as Urfa in Syria. He wanted to visit, sketch and photograph a series of Crusader castles as important research for the thesis he intended to write as the culminating task of his B.A. degree. As part of his preparations for the trip east, he wrote to "the expert on Arabia", Charles Doughty, detailing his ambitious plans. Doughty's response was unambiguous: "Long daily marches on foot a prudent man, who knows the country, would I think consider out of the question." Lawrence rejected the advice and continued with his plans. 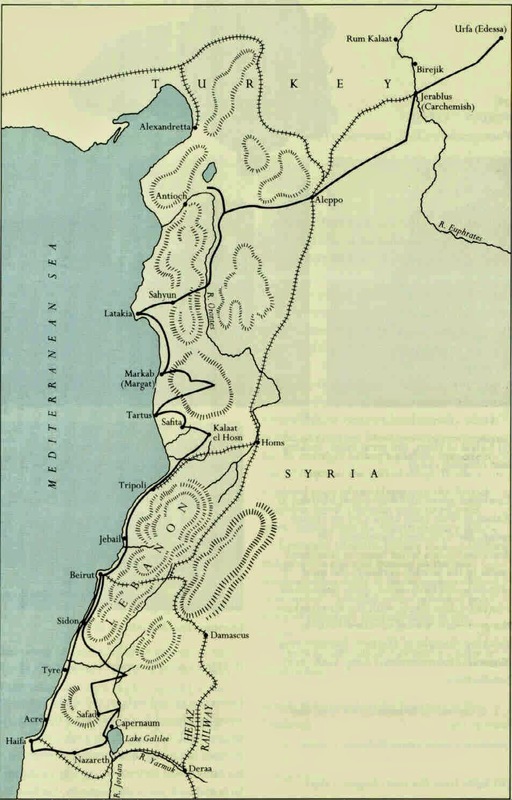 In the summer of 1909 he spent almost three months in the Middle East - mostly in Ottoman-controlled Syria. He walked a total of 1,000 miles (1,600 km), averaging about 22 miles (35 km) per day. He was a conspicuous sight - walking in his bespoke tailored-suit, with a backpack, tripod and camera. All of his firsthand research in France and the Middle East paid off. His thesis, entitled The influence of the Crusades on European Military Architecture - to the end of the 12th century, earned him a degree with first-class honours. He was awarded a postgraduate scholarship (called a Senior Demyship) at Magdalen College, Oxford, in order to do research in medieval pottery. It looked like his future lay in academia. But one of his tutors at Oxford recalled Lawrence in these words: "He liked the curious; he studied and did curious things. He had no taste for organized life and its conventions and institutions; it was his instinct to be against them, and he readily indulged his instinct." He certainly did. And that instinct led him away from the academic life; his path was leading him inexorably towards a life of action. The eminent British scholar and archaeologist David Hogarth (D. G. Hogarth) had been appointed as the new Director ("Keeper") of the Ashmolean Museum in Oxford - a second home for Lawrence during his mid-teenage years. Hogarth became a sort of father-figure to the younger man. Lawrence later described him as "our father confessor and advisor ... our referee, and our untiring historian." 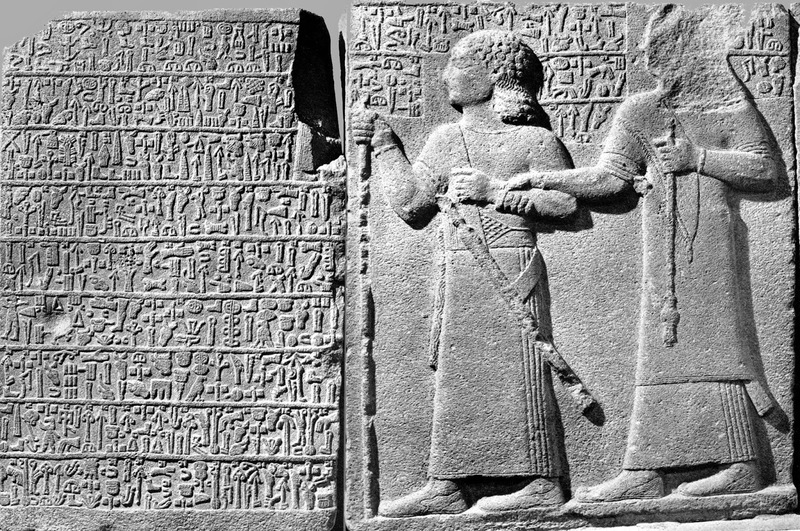 Hogarth had succeeded in financing, through several grants and donations, an archaeological dig at the Hittite ruins of Carchemish, in Syria. He had been given a two-year permit in 1910 by the authorities in Constantinople (Istanbul). 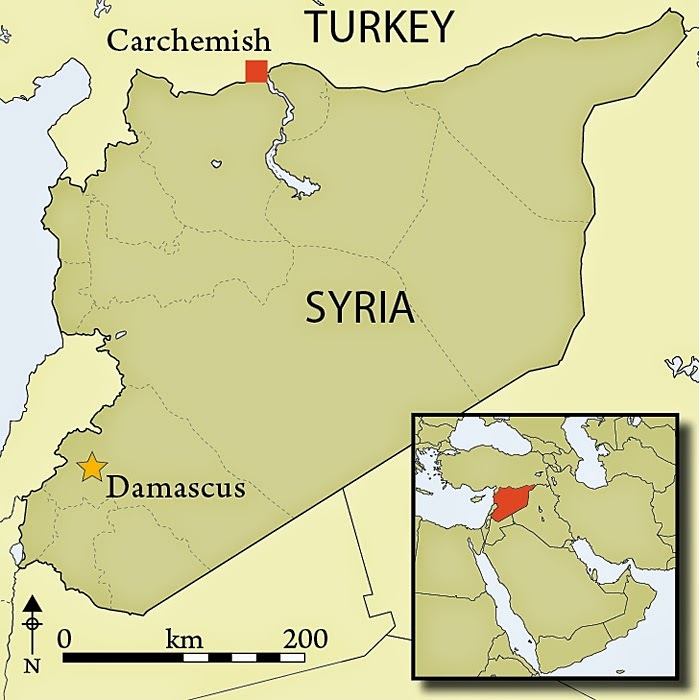 Carchemish was located on the Euphrates River, near Jerablus. The ruins were buried under a huge tell - an artificial mound created by the accumulated remains of ancient settlements at that site. Lawrence had been looking for possible archaeological work during the summer of 1910 - before he took up his scholarship at Oxford. He made inquiries at the Ashmolean Museum and found out about Hogarth's project at Carchemish. Lawrence, of course, was intrigued at the prospect of a dig happening in an area of Syria he had been in the previous summer. He applied to join the team; and Hogarth took him on immediately, because of the young man's historical interests, his experience in the region, and his ability to thrive in difficult environments. Lawrence became an integral part of the Carchemish dig. After his first season of summer work there, he gave up his postgraduate work at Oxford and committed himself fully to archaeology. 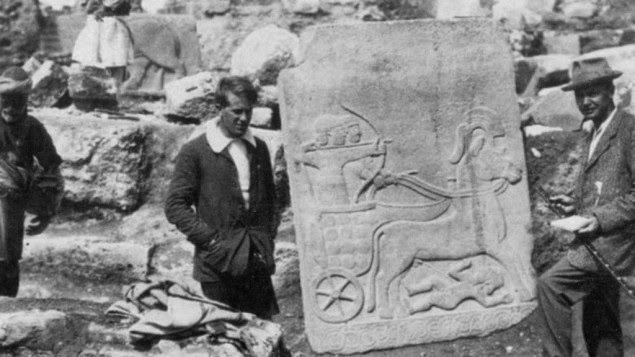 The work at Carchemish was extended several times, and Lawrence spent nearly all of four years unearthing the Hittite settlement. 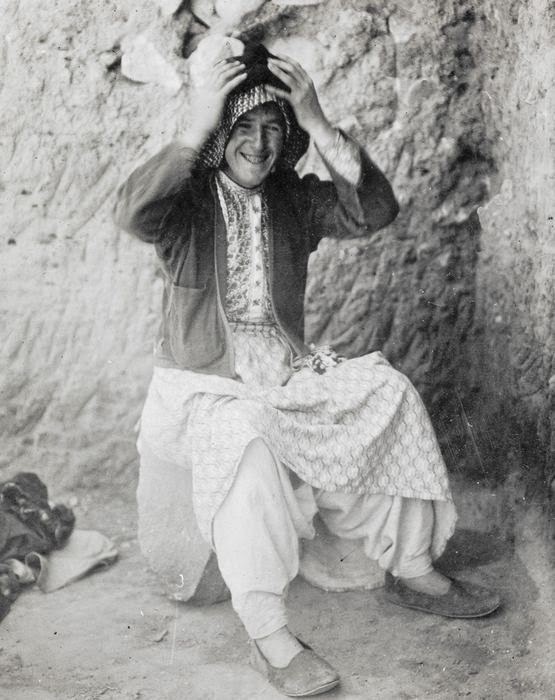 He summarized his time at Carchemish in a letter to B. H. Liddell Hart in 1931: "We dug hard for six months and I used to travel for the rest of the year. We were there for four years and it was the best life I ever lived ...". The most important practical thing Lawrence learned in Carchemish was how to be a leader of men. He became the foreman of the 150, or so, locals who were hired to dig, scrape and haul. Lawrence learned Arabic, including significant amounts of the local dialects. His workers were primarily Arabs, Kurds and Turks. He came to admire these people and had little of the usual British sense of superiority over so-called "inferior peoples". Lawrence came to believe that civilisation "is the power of appreciating the character and achievements of peoples in a different stage from ourselves." "The foreigners come out here to teach, whereas they had much better learn, for in everything but wits and knowledge the Arab is the better man of the two." In everything that Lawrence wrote during this pre-war period, it is clear that he was filled with an exhilarating sense of freedom. When he was spending time exploring other areas of Syria, he relished the pleasures of the open road. He felt nothing but the thrill of unending possibilities. He had a clear sense of purpose. He loved the feeling of having left all the complications and worries of life back home; he felt at ease with his surroundings, and - more importantly - he felt at ease with himself. He developed incredible willpower and that trained him to survive the intense physical and mental demands imposed by the climate and the way of life. "He is our brother, our friend and leader. He is one of us, there is nothing we do that he cannot do; and then he excels us in doing it. He takes such an interest in us and cares for our welfare. We respect him and greatly admire his courage and bravery. We love him because he loves us." Remember, this is four years before he got involved with the Arab Revolt. At the outbreak of WW1 Lawrence was concluding work on antiquities found in the Sinai. In October he joined the geographical staff of the General Staff (GSGS) as a civilian - working on detailed maps of the Middle East. He soon enlisted. Lawrence was posted to the Intelligence department in Cairo in December, 1914. In March 1915, he wrote Syria: the Raw Material for the Intelligence Office. It was a perceptive analysis of Syria - which then included Transjordan and Palestine, based on his studies - but also, of course, on his first-hand experiences in the region. 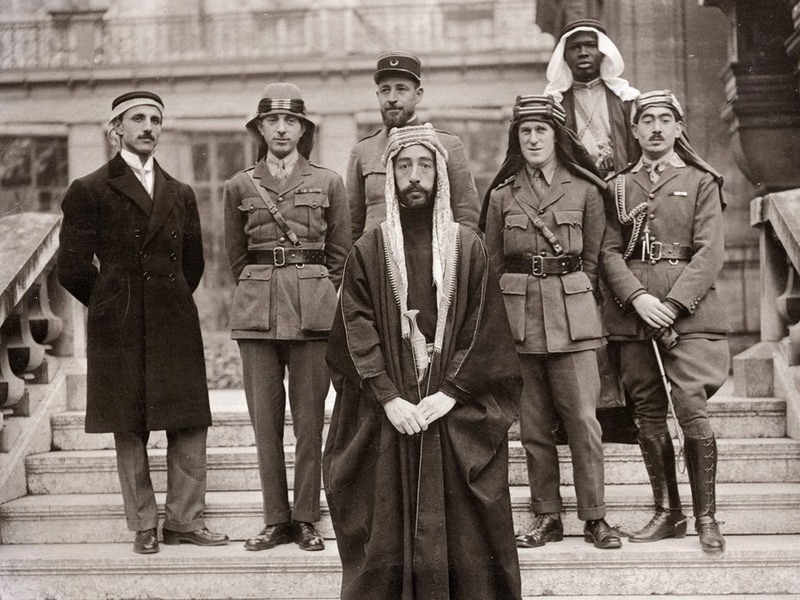 The Arab Revolt against the Turks began in June 1916 under the leadership of Sherif Hussein. From mid-October to mid-November, 1916, Lawrence was sent as a liaison officer by the Arab Bureau in Cairo, in order to investigate the relative failure - so far - of the Revolt. He was instructed to meet with, and assess, Hussein's four sons: Ali, Feisal, Abdullah, and Zeid. This trip into the desert is described later in Lawrence's book The Seven Pillars of Wisdom. As he explains in his book, it became evident to him that only Feisal seemed to be a "leader with the necessary fire". Lawrence served with the Arab Revolt from April 1917 until October, 1918 when he asked leave from General Allenby in Damascus to return to England. Much of the military activity Lawrence participated in involved attacks on the Hejaz railway. He also led the celebrated attack on Akaba in early July, 1917 - the depiction of this audacious campaign is a highlight of David Lean's Lawrence of Arabia. But, as Anthony Sattin's book makes abundantly clear, all of the physical and mental resources that Lawrence brought to his WW1 exploits in the desert were developed long before 1916-1918 - the period dramatised in Lean's film. He had been seduced by the desert and its people as far back as his walking tour of 1909. More importantly, perhaps, "he was liberated by being out from his own place and away from his own people". At home he was an outsider, tormented by a life from which he was desperate to escape. Amongst the Arabs of Syria he felt at home. He was free to be himself. He was ready to serve and lead the people he loved. The Young T. E. Lawrence (published in the U.K. as Young Lawrence: A Portrait of the Legend as a Young Man) includes 266 pages of text, three maps, 16 pages of photographs, 21 pages of end-notes, a six-page bibliography, and a sixteen-page index. 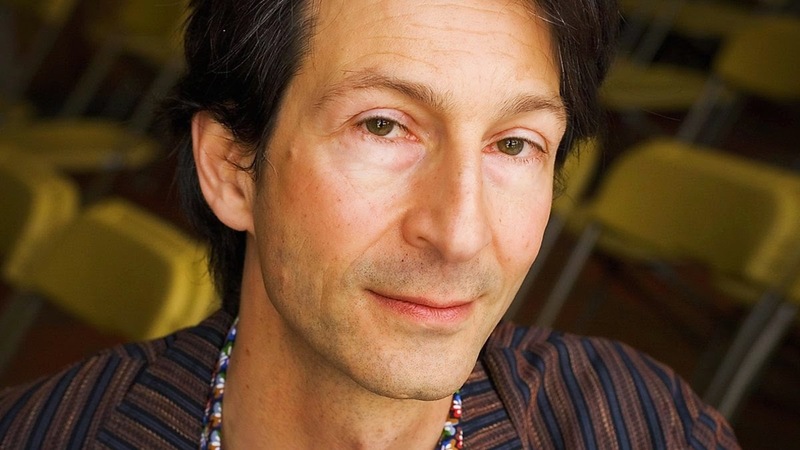 Anthony Sattin is an award-winning British journalist and the author of six books. Most of his books deal with history and travel. Sattin's main area of interest is the Middle East and Africa - particularly Egypt. He has lived and traveled in these regions for more than two decades.